Stress refers to the psychological or physical pressure felt by someone when they are burdened with something and they feel anxiety at whether or not they will be able to cope with it. 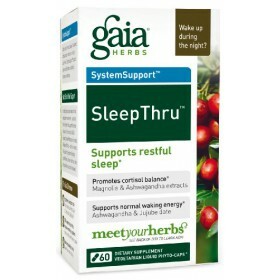 Generally, speaking anything that threatens our emotional, mental, or physical health is considered stress. 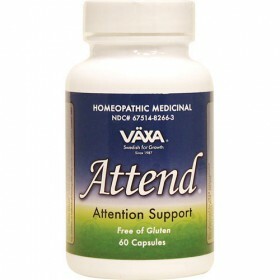 Depending on what is causing the stress, or body will try to tackle it by launching a specific response. Symptoms of stress include sweating, back pain, chest pain, muscle spasms, cramps, nervous twitches, nail biting, pins and needles, insomnia, and much more. 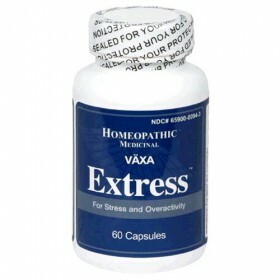 While the body has its own mechanisms, we can provide external support through stress relief supplements to help our body deal with this pressure. 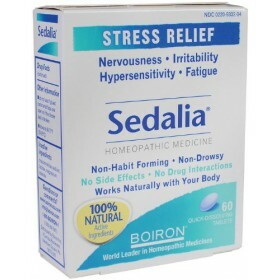 At Surrey Natural we can help you ease that tension a little by way of our stress relief products such as natural and clinical nerve calming caplets, Gaia herbal restful sleep aid, homeopathic medicine for emotional upset, homeopathic stress and over activity capsules, and mineral salts etc for muscle relief. 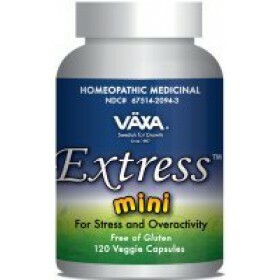 Using stress and anxiety relief products can be beneficial because it can help eliminate some of the pressure that your body feels. Although, if the problem persists, listen to your body and understand that it is serious. In this case, you should seek the advice of a physician. 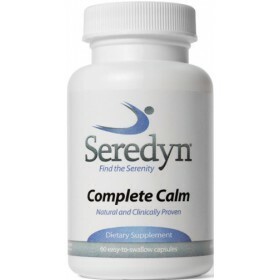 Clinical research suggests that the natural compounds in Seredyn can help relieve anxiety, insomn..
Real-time heart rate variability monitor Interactive games to build and sustain coherence Fou.. 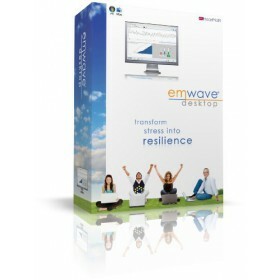 Supports restful sleep Promotes cortisol balance Supports normal waking energy No artificia..
Award winning original Wild Divine software Adventure game style biofeedback Uses Video Entra.. 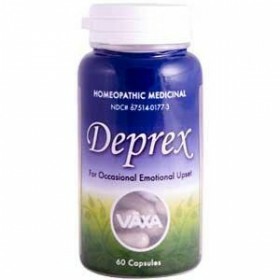 Helps maintain concentration and focus Promotes a balanced mood Aids in periodic bo..
VAXA Deprex Homeopathic for Mild Depression helps elevate melancholy moods caused by depression, per..
Gluten free Homeopathic stress aid For stress and overactivity Aids in agitatio..